The Valley Ridge Farm teaching philosophy emphasizes a reliance on teaching the fundamentals of classical equitation to a high degree of competency. Valley Ridge Farm is a competitive show barn offering riders the opportunity to improve their skills in form, style, ability, accuracy, proficiency, use of aids, and confidence in all aspects of horsemanship to become masterful athletes. Valley Ridge Farm offers numerous clinics throughout the year to help further your horsemanship knowledge and benefit from unique opportunities, which may include access to instruction and/or training from nationally and internationally-recognized industry professionals. Since its inception in 1980, Valley Ridge Farm, Inc. has enjoyed its reputation as West Virginia’s premier professional equestrian school and equine training, boarding, and show facility. For over 39 years, Coach Michele Koury and staff have tirelessly promoted the sport and art of horsemanship – a thoroughly enjoyable and exciting pursuit that has long been one of the most trusted means of developing leadership skills, responsibility, and confidence in riders of all ages. We welcome riders of all ages and abilities, from the uninitiated to equitation experts. 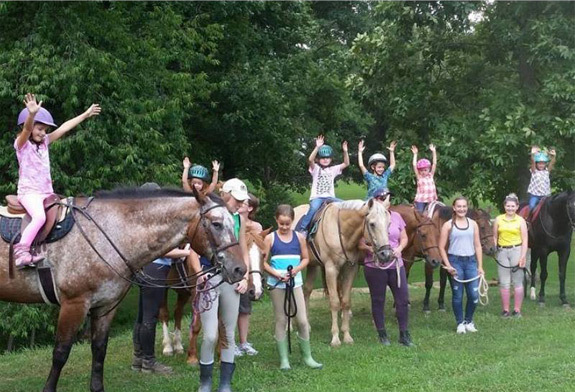 It’s time to sign up for Summer Camp at Valley Ridge Farm! All camps encompass horsemanship on and off the horse, with all skill levels welcome to participate. Students will learn basic horsemanship skills and horse care while interacting with the farm’s school horses. Campers are always under the careful supervision of trained counselors! Click here to register for this fun and educational summer activity. Are you searching for a fun, educational summer activity for your child or grandchild? Do you want them to learn a sport they can enjoy for the rest of their lives? Sign them up for our Pony Pals program! 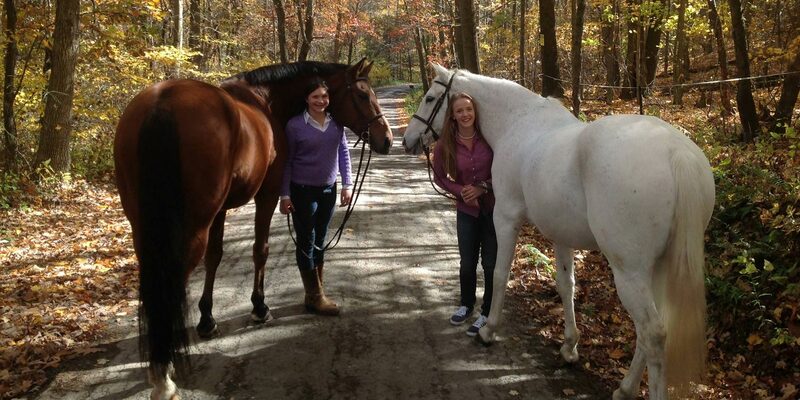 Sign up before April 15 and receive a free private riding lesson! Call Valley Ridge Farm at 304-864-2267 if you have any questions.